Contact piano hire for your home, college or school. 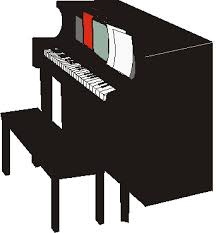 Low cost piano rental in Newcastle upon Tyne, Northumberland and County Durham. "NewcastlePianoHire.com" is a registered mark of "Winchester Hire & Charter Ltd"
Winchester Hire & Charter Ltd. - Registered in the UK - Company Reg. 02601509 (!991) formerly Winchester Music Hire Ltd.